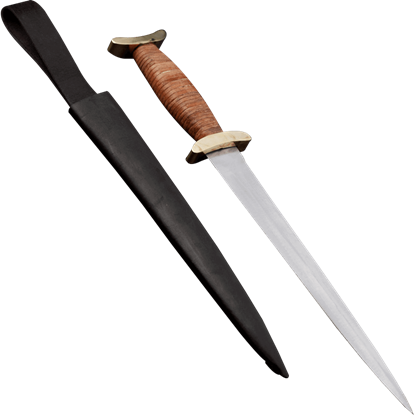 Medieval daggers are the perfect companion to the medieval sword. 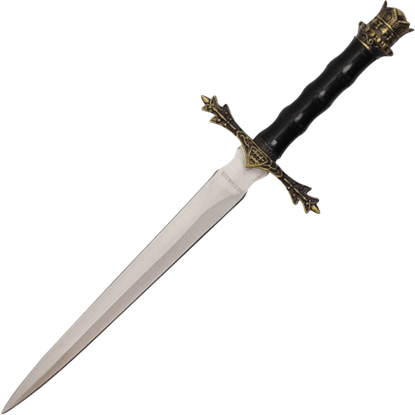 We have great traditional styled Medieval daggers from the Black Prince Dagger to the King's Ring dagger. 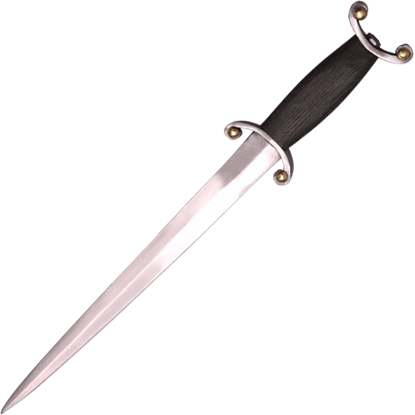 Medieval daggers are a double edged small pointed knife used by Middle Age soldiers for personal protection during warfare. 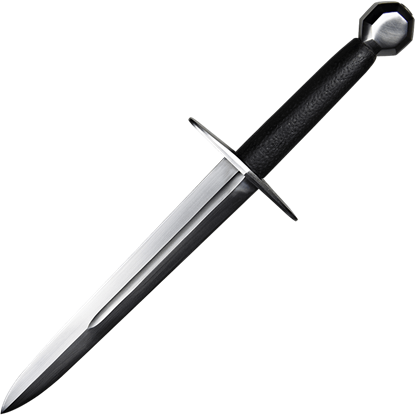 When they cannot access their other big weapons like swords and spears, medieval daggers were there. 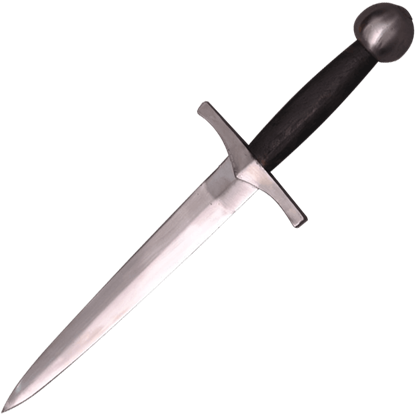 Medieval daggers are very sharp and can penetrate shields and armour. The dramatic imagery of our Angelic Medieval Dagger with Sheath matches the ornate features often associated with a church. 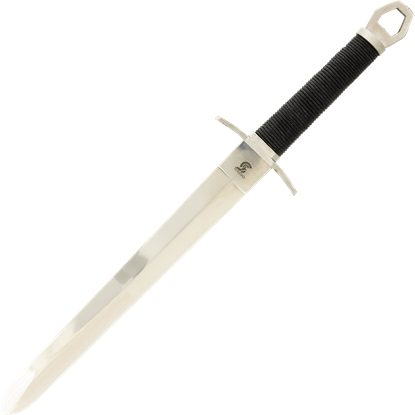 This unsharpened 440 stainless steel blade features a short ricasso. The guard features a shield at the center. 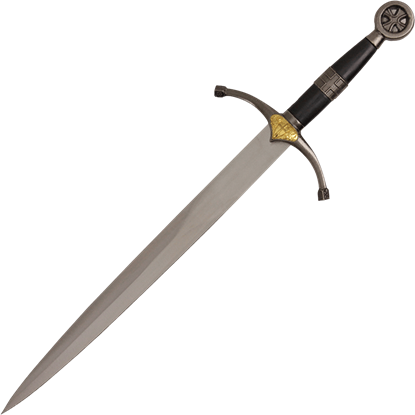 Inspired by Crusading knights and tales of chivalry, the Antique Gold Decorative Crusader Dagger is a beautifully stylized take on medieval weaponry. 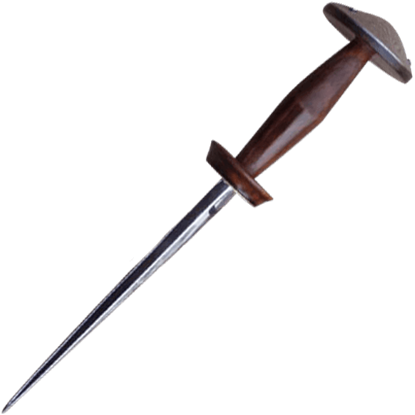 Antique golden tones finish its steel pommel, guard, and matching sheath detail. As you go off to fight in the Holy Wars, please do not forget a few things. Say farewell to your family, pack some extra underwear, and belt on your Antiqued Templar Dagger. 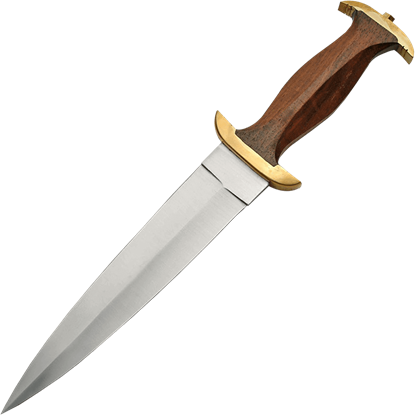 If you bring anything, make sure to bring this dagger! On the medieval battlefield, a commander tried to keep their archers away from the front lines. 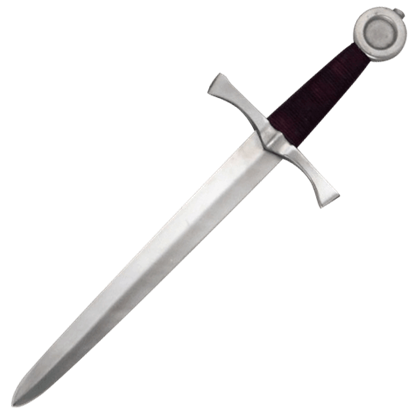 The best of plans can go awry, though, and many archers carried at least a dagger, like this Archers Dagger, to use for defense in melee.